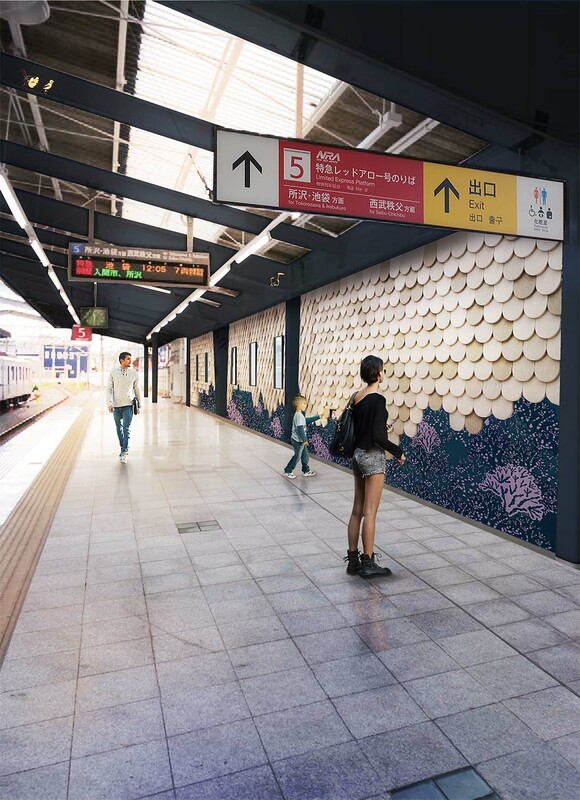 See our proposal for a railway station in Hanno, Japan! How can we make smart working understandable? See our work with Senate Properties! 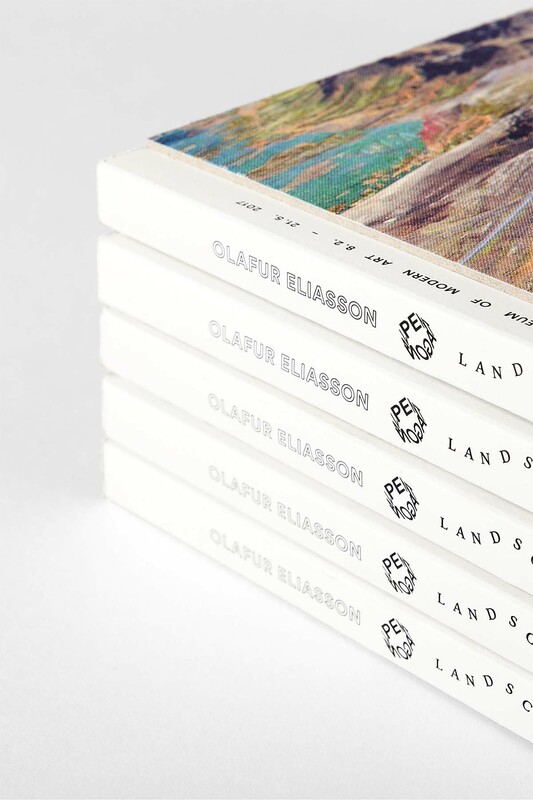 Olafur Eliasson – Pentagonal Landscapes was chosen as one of the most beautiful books of 2017 by the Finnish Book Art Committee! Published by EMMA Museum and designed by Tony Eräpuro from Kuudes! Check out the photos from Nordic Food Branding 2018 in Stockholm! What future needs do current trends create in your business? What is the change that your customers want you to help them make? 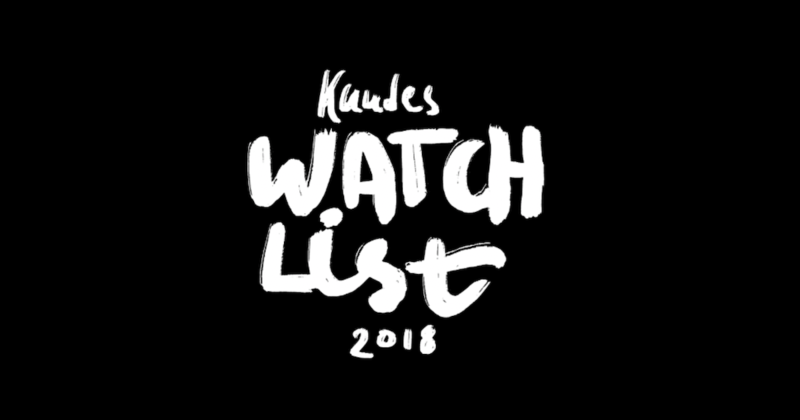 Check out The Kuudes Watchlist 2018! Nordic food companies interested in the Chinese market, we are looking for you! 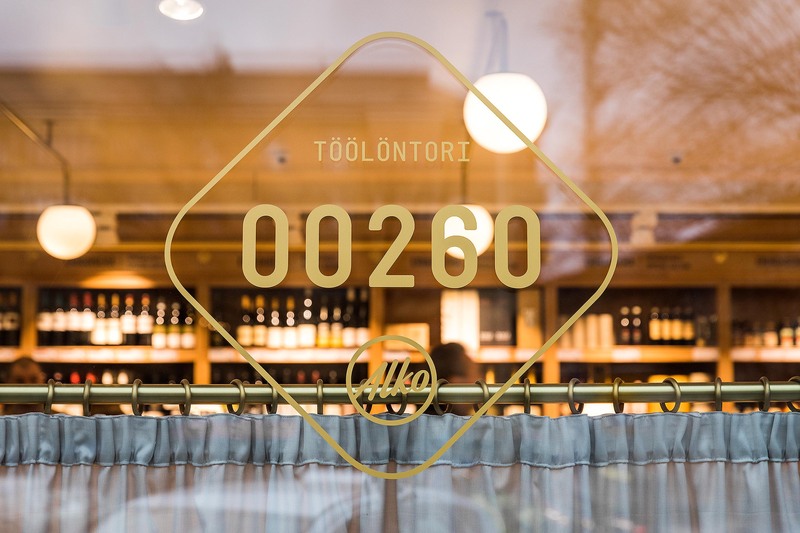 Check the Kuudes retail design for Alko Töölöntori, a nostalgic store that brings the customer experience to a new level. How to create an identity only with Helvetica? Let alone draw a sheep with the iconic typography? Take a loot at the Kuudes work for 8-bit-sheep, a digital strategy consultancy. 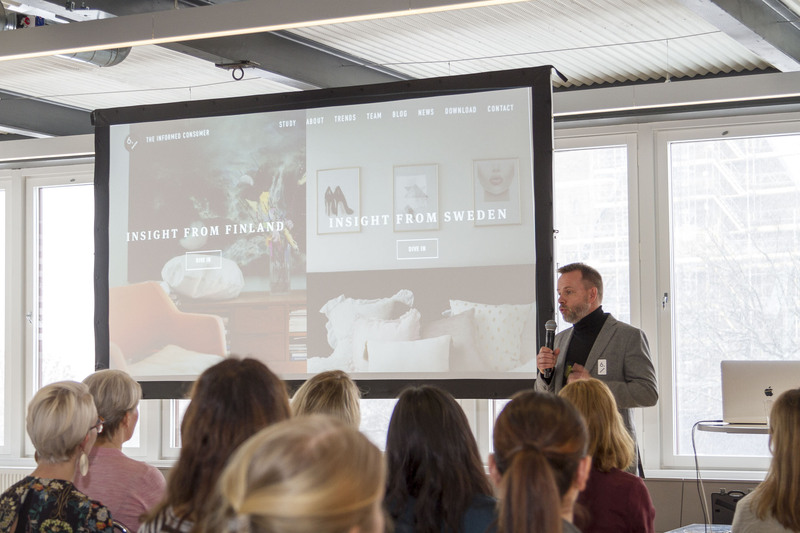 Nordic Food Branding Stockholm 2018 – inspiration and insights about food branding on 8 March. We made it to the TOP3 shortlist for the Design Agency of the Year in Finland! 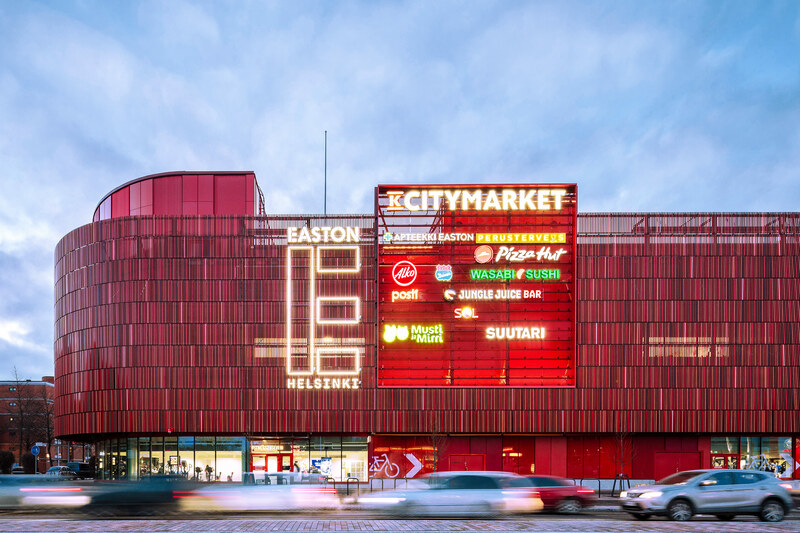 We’ve updated our Easton Helsinki case study. Read more about our 6-year strategic partnership with Kesko to create a major commercial retail centre in East Helsinki. Campuses of the future: bringing life and lectures together. 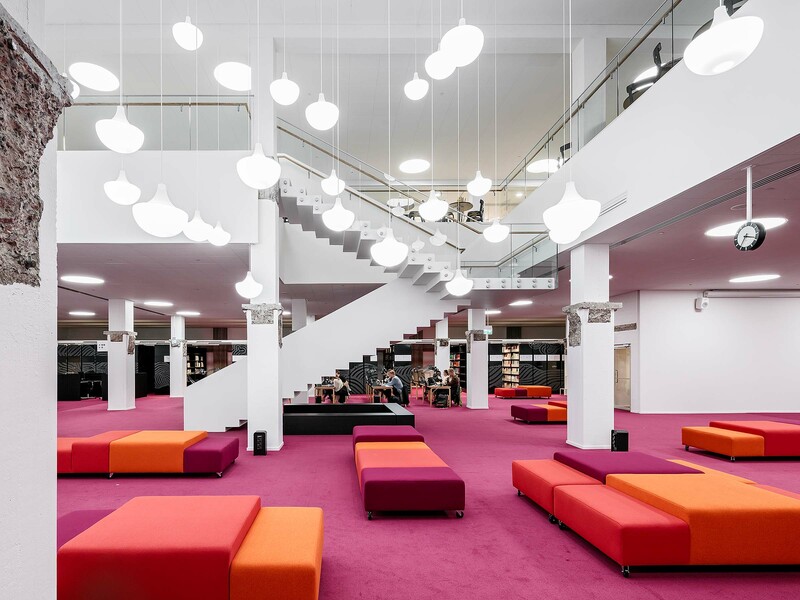 Read the article about campus design by Tiina Toivola and Susanna Ollila on Kuudes Insights. Interested in the food trends of 2018? Read the blog post by our Strategist Niina Hietalahti (only in Finnish). 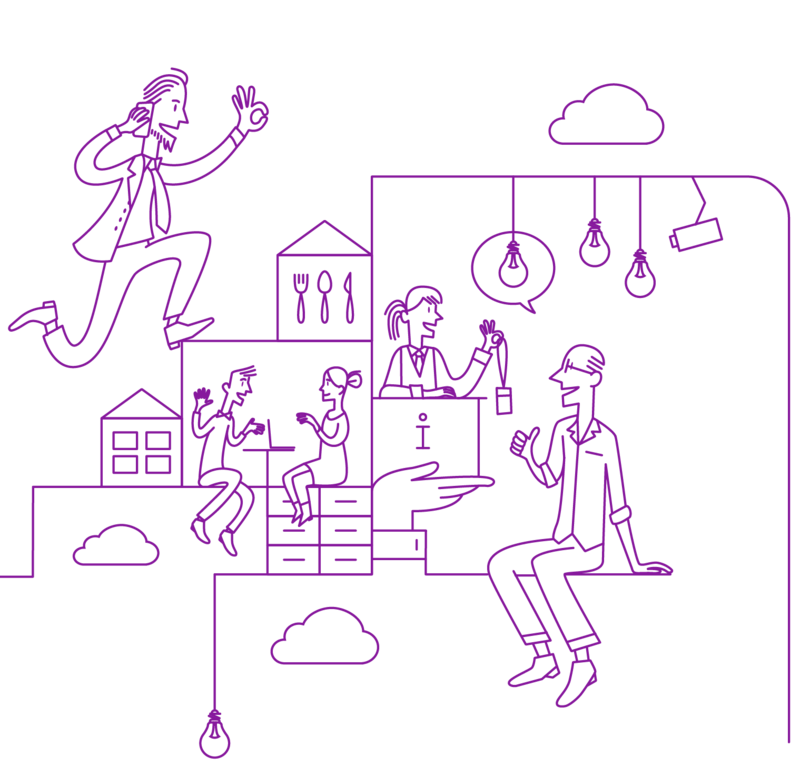 Senior Service Designer, join our Helsinki office!